We have emerged as a manufacturers and suppliers of distinguished range of chemical products like bromine chemicals. Our precise range of chemical products are used in a varied industry specific as well as non-industry applications. Excellent in-gradation of varied required components as per the organic chemistry specifications, we are able to fetch the utmost satisfaction of our reputed clients through our end products. 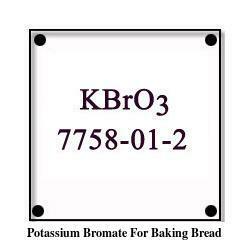 We offer bromine chemicals, sodium bromide and other chemicals. We are looking for queries from Overseas Countries like UK, US, Australia, China, Denmark, France, Netherlands, New Zealand & Norway. 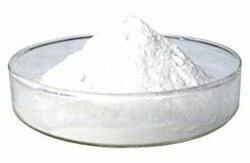 Prominent & Leading Manufacturer from Chennai, we offer sodium bromide for oilfield application, sodium bromide for pharmaceutical industry, sodium bromide for pools and sodium bromide for sensitization of photographic film. Providing you the best range of oil field chemical, drilling fluids, sodium bromate, sodium bromate for gold mines and sodium bromate for dyeing processes with effective & timely delivery. 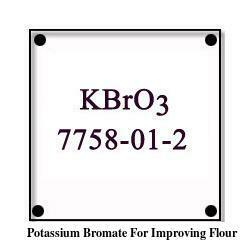 Leading Manufacturer of potassium bromate for baking bread, potassium bromate for pharmaceutical companies and potassium bromate for chemical industry from Chennai. 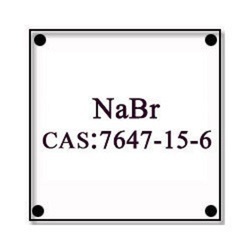 Manufacturer of a wide range of products which include sodium bromide. Providing you the best range of sodium bromide for water treatment with effective & timely delivery. 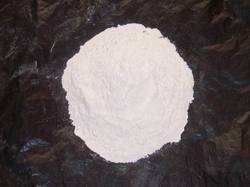 We are a leading Manufacturer of sodium bromide for cleaning dairies from Chennai, India. Providing you the best range of sodium bromide for photographic emulsion with effective & timely delivery. 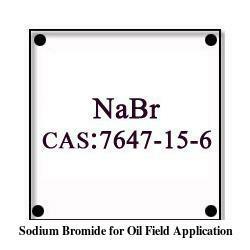 Leading Manufacturer of sodium bromide for petroleum industry from Chennai.